Key Fund receives funding from a number of partners that support the growth of social impact and enterprise. 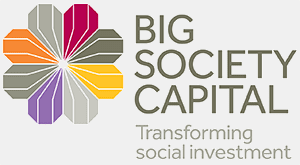 Big Society Capital is an independent financial institution with a social mission, set up to help grow social investment in the UK. The role of Access, is to make it easier for charities and social enterprises in England to access the capital they need to grow and increase their impact. 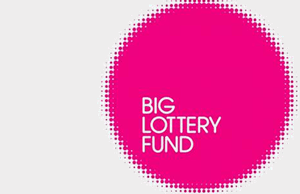 The Access Foundation is funded through the Big Lottery Fund and Big Society Capital. The Cabinet Office is the corporate headquarters for government, in partnership with HM Treasury. Cabinet Office is a ministerial department, supported by 19 agencies and public bodies. The Regional Growth Fund (RGF) was a Government challenge fund of £2.4 billion and has supported eligible projects and programmes raising private sector investment to create economic growth and lasting employment. 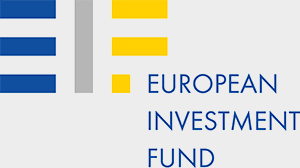 EIF is a specialist provider of risk finance to benefit small and medium-sized enterprises (SME) across Europe. Its shareholders are the European Investment Bank (EIB), the European Union, represented by the European Commission, and a wide range of public and private banks and financial institutions. With a £150 million endowment from Big Lottery Fund, Power to Change is an independent charitable trust, supporting community businesses to create better places across England. 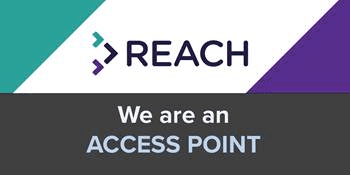 The reach fund is a capacity building programme from Access – The Foundation for Social Investment that is managed by Social Investment Business.